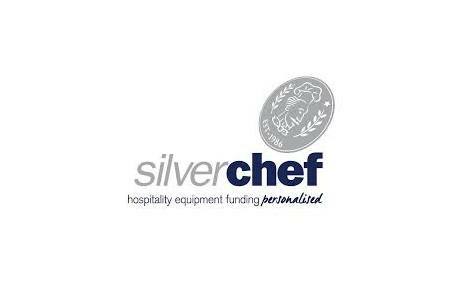 At Silver Chef we choose to run our business differently . We measure our success by our purpose which benefits the community - Opportunity International is a very special and important part of our community and as such we ask for your support for this amazing charity. Providing a hand up not a hand out and consequently having a larger positive ripple affect on not only the loan recipients, but more importantly their children, whole families and their communities.